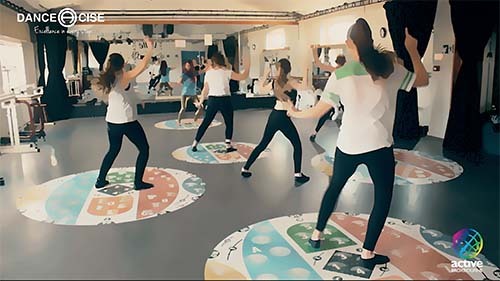 At Danceacise, we believe that getting everyone active through dance or exercise is paramount to our health and wellbeing. This is why we have set up a service to assist you to set up and run your own Danceacise classes in your area. You would firstly book yourself on our teacher training session. 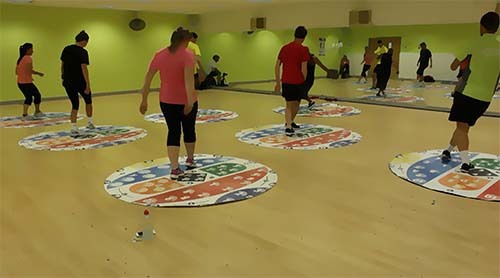 This will enable us to advise you on all aspects of running a dance or exercise class using the Danceacise Precision Mat. We also will give you safety tips to ensure your class members are moving safely and effectively. If you are interested in setting up Danceacise classes please complete our contact us form or call us today.